If you would like to connect with one of the following youth presenters from YELS 2019, please email us at youthvoice@mnyouth.net and we will put you in touch! Janaan is a leader both inside and outside of her school community. She hopes to empower students to create the change they want to see in their schools. 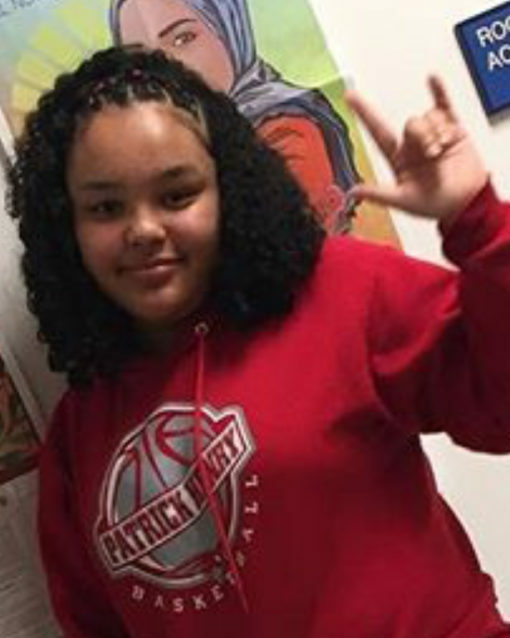 Ahmed is one of the students leading the charge to change the name of her high school, which is named for Founding Father and former slave owner Patrick Henry. Janaan is the student representative on the Minneapolis Public Schools (MPS) board, has been a member of the Minneapolis Youth Congress, sat on the Beacons Leadership Team, participated in panel discussions and seminars on diverse topics throughout the city and across the country, and participated for more than eight years in Girls Inc.
Maddy is a Sophomore at Edina High School. 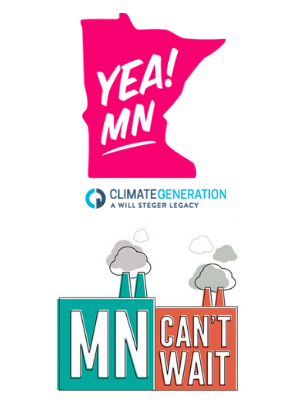 Maddy is the National Press Director for the recent US Youth Climate Strike, and is part of many organizations including MN Can’t Wait, Youth Environmental Activists of MN, and Sunrise. Whether it was watching C-Span in math class or participating in complex debates over policy, she has always been very involved and interested in politics and the press. Eleanor Dolan is the executive director at Indivisible Students, a student led organization that engages students in progressive politics by providing them with job opportunities on campaigns and partner organizations, fundraising and event planning. 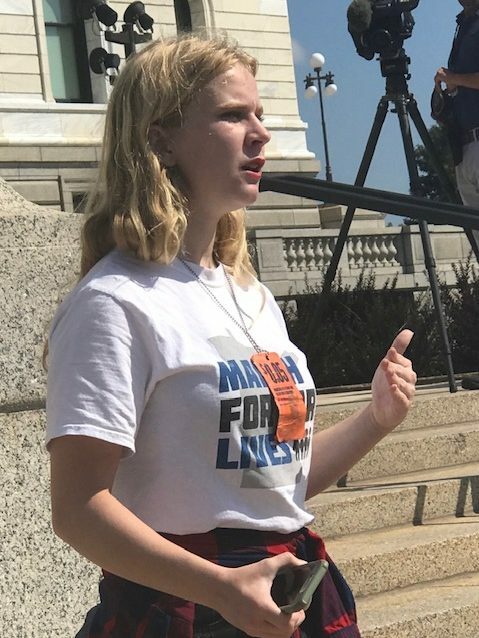 On top of this, Eleanor is a leader of the gun violence prevention movement in Minnesota, a climate activist, and a sophomore at Minnetonka High School. 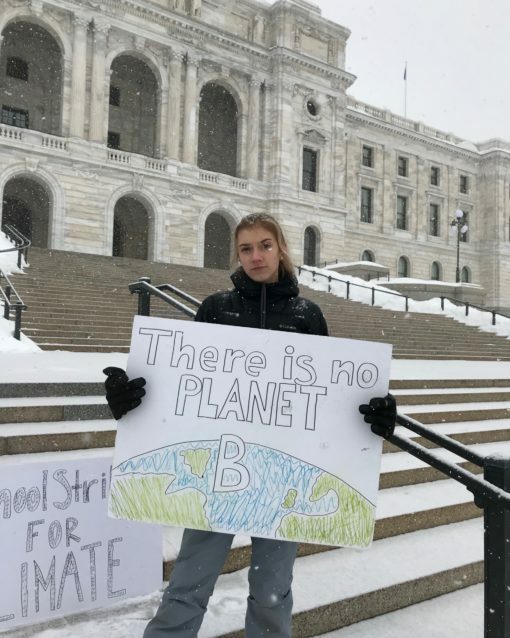 She has recently organized the Climate Strike and Walk Out To Vote in Minnesota. 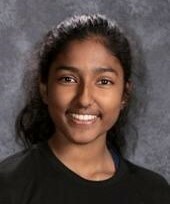 Harita is a Junior at Eastview High School. Harita likes how kind and safe her community is. In school she participates in speech, debate and volleyball. She is inspired by her mom because she is so humble and hardworking. In her spare time you will find her reading or watching youtube. 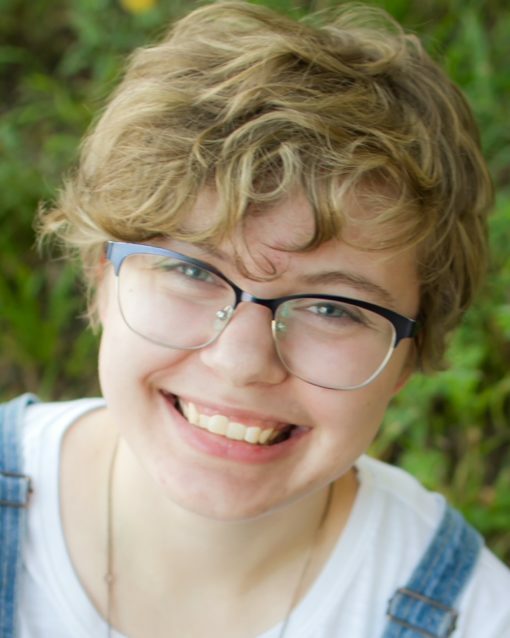 Hannah is a Sophomore at Greenway High School and a member of the Minnesota Youth Council. “I consider myself a very hard working and driven person. 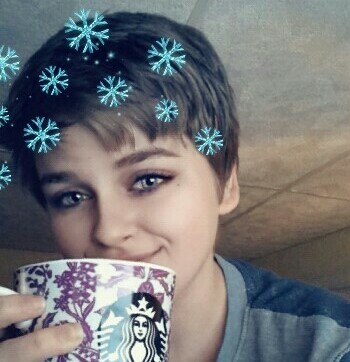 I love educating others, and I want to learn as much about the world as possible. 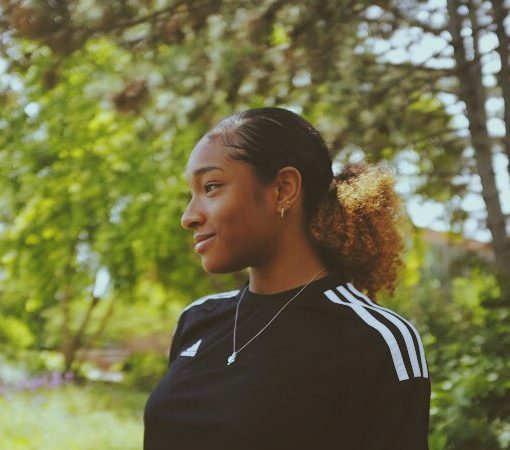 I’m passionate about protecting the environment, raising awareness of and preventing human trafficking, and providing a safe learning environment for all students." Ekram is a 15 year old sophomore who enjoys photography, reading and writing as well as making memories and laughing with friends and family. 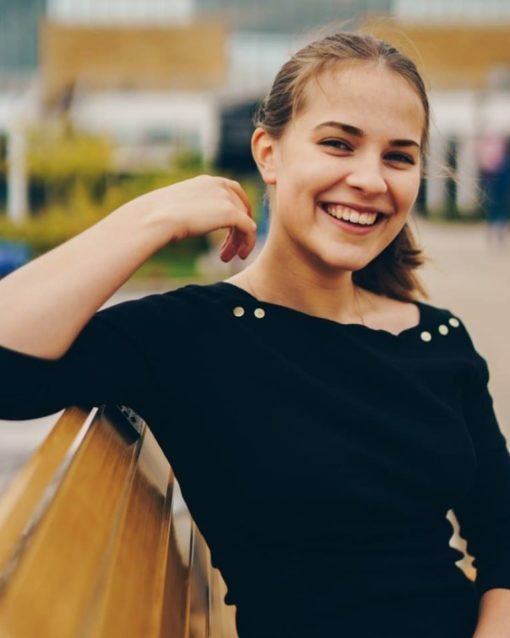 She is the head writer of the realistic fiction podcast series Broad Spectrum as uploaded on the StoryArk Network and enjoyed on Apple Podcast and other similar directories. Juwaria Jama (left) is a freshman at Spring Lake Park high school, she is a first year member of the Minnesota Youth Council and a student leader in MN Can’t Wait. She’s passionate about social justice and activism. 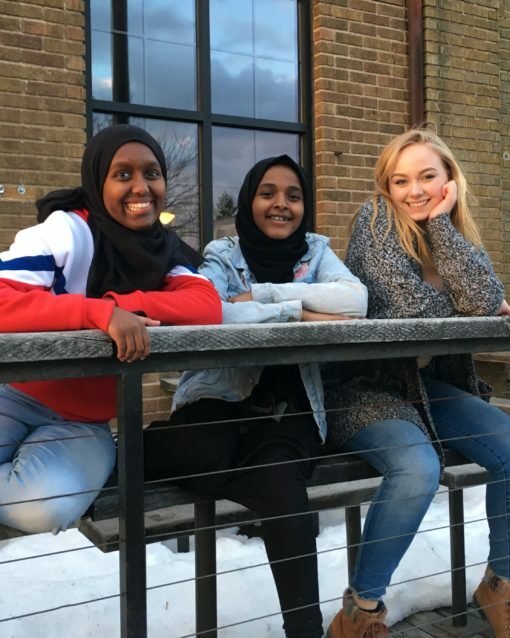 Zamzam Abdullahi (middle) is a freshman at Rochester Stem Academy, and is also a first year member in the Minnesota Youth Council. She has great interest in helping people, and hopes to help as many people as possible. Amy Haney (right) is a senior at Dream Technical Academy in rural Willmar, MN. 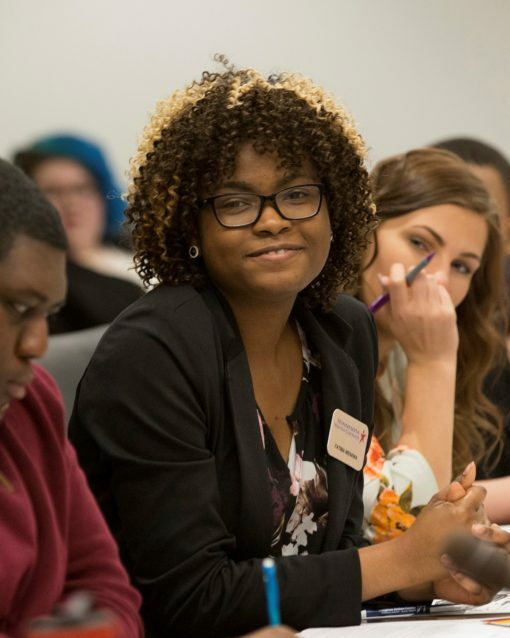 As a second year member of the Minnesota Youth Council, she believes in youth voice being heard. She often spends her time participating in political activism groups! 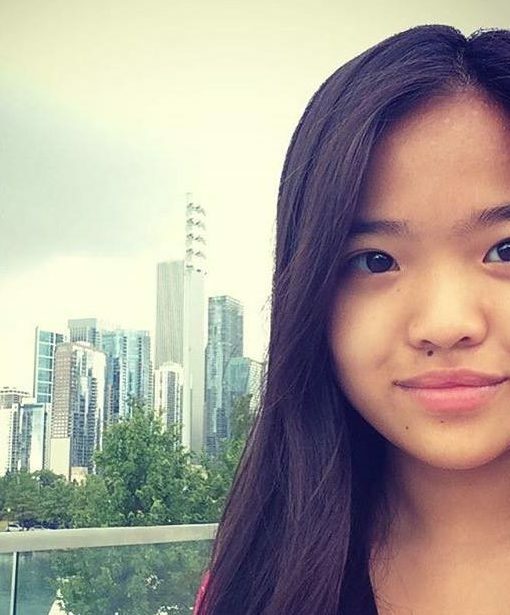 Mimi Le is a Junior at Eastview High School and a member of the Minnesota Youth Council. She strives to empower and uplift the youth in her community and all of the youths in Minnesota. Her goal in life is to be a lawyer and fight to put an end to the exploitation of undocumented workers in America. 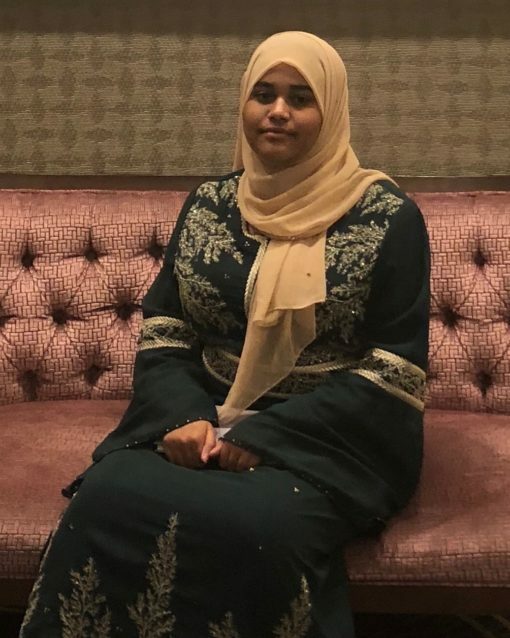 Fatima Menawa is a senior attending Stillwater Area High School, as well as a third-year member of the Minnesota Youth Council. 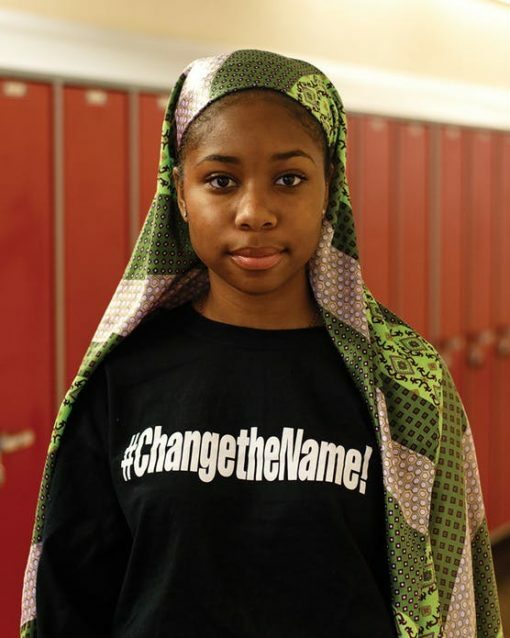 Fatima also serves as a second-year member on the Minnesota Alliance with Youth board of directors and is co-founder and current President of SAHS Black Student Union. 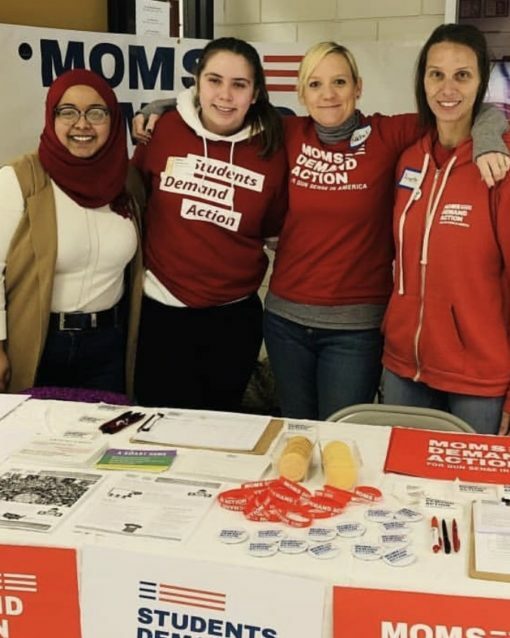 Fatima is passionate about youth representation and advocacy in policy at both local and state levels and hopes to see more youth activism and collaboration. Sun has been dreaming up stories since he was in elementary school. He has been involved with StoryArk since 2015, was on the original Youth Advisory Board and helped start the sci-fi podcast HUSH. As one of the head writers for HUSH, Sun organized the HUSH storybible, wrote and revised scripts. He plays the role of Charlotte and serves a student mentor to the Broad Spectrum podcast team. His poems have also been featured in The Boom Site Literary Magazine. 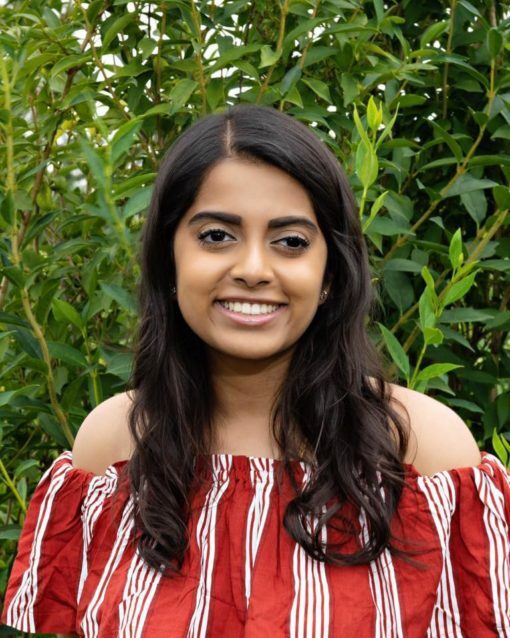 Shreya Ram is a senior at Wayzata High School and a member of the Minnesota Youth Council (MYC). She has worked with the Wayzata School District to outline ways to include students on the Wayzata School Board. Shreya is also a captain on her school's debate and mock trial teams, and she works with the Minnesota Alliance with Youth alongside the MYC. 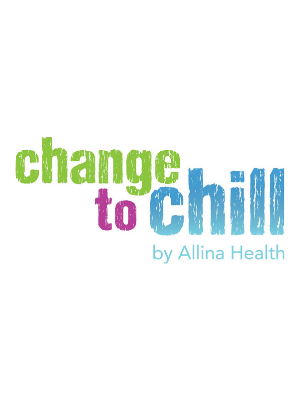 Change to Chill™ is an award winning, mental well-being program aimed at helping teens become more aware of the things that stress them out and equipping them with relevant tools and resources to better manage stress and anxiety, so they can live happier, more resilient lives through an interactive website tailored to both teens and the adults who work with them. The Dilworth-Glyndon-Felton House of Students was recently formed this year with the vision of changing our school for the better. 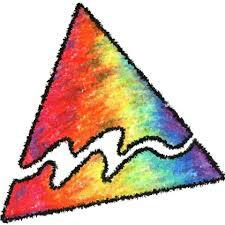 The idea was to create a group that was constantly motivated and not just a popularity contest. We formed our own constitution that outlined our duties, powers and group requirements. After forming our constitution we were approved by the principal and social studies teachers whom helped us hold representative election. Now, we are looking to improve our school by working with the administration on policy, curriculum and many other issues in our school. 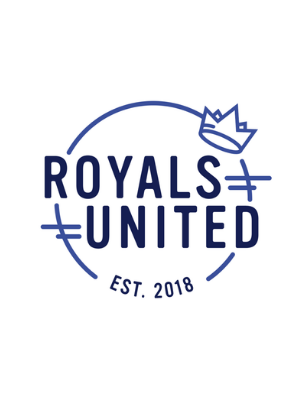 Royals United is a student-led initiative that works collaboratively with staff and administration to improve student mental health supports. 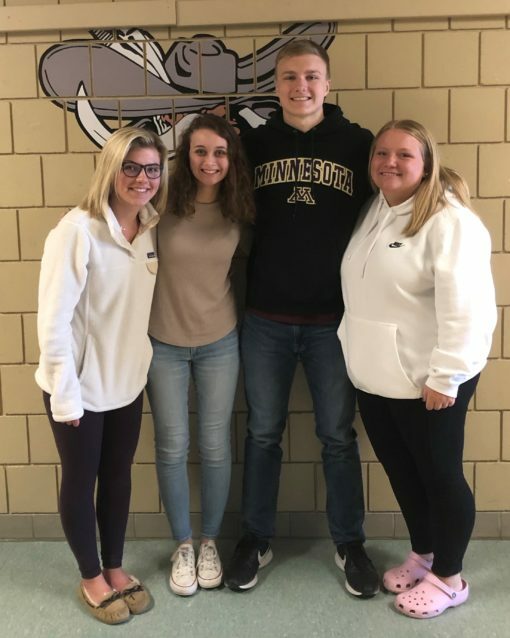 It is co-funded by Hopkins Education Foundation and Hopkins Community Education, and a partnership between Hopkins One Voice Coalition and Hopkins High School. 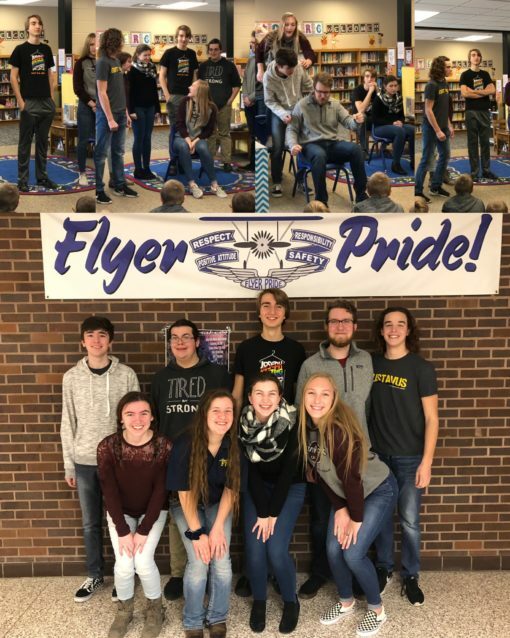 The Little Falls Student Improv Troupe uses improv-style theater to develop and present scenes to initiate conversations around difficult topics to bring awareness, understanding, acceptance, and solutions to classrooms and community organizations. 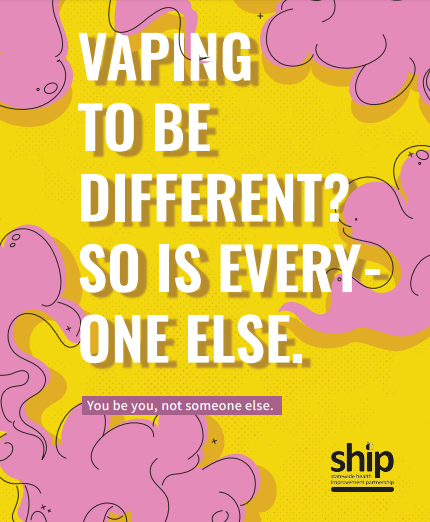 The Troupe was formed in 2015 and has developed scenes focused on social issues such as drug use prevention and intervention, bullying prevention and intervention, suicide prevention, mental health awareness and intervention, recognizing unhealthy relationships, building healthy relationships, and student advocacy. 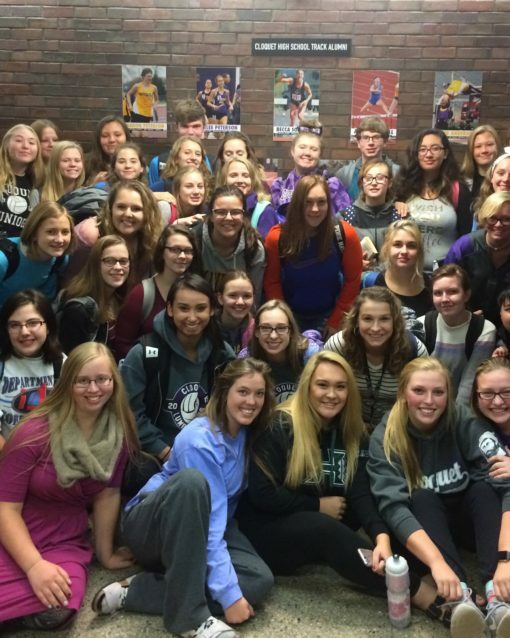 SOS is a peer leadership team focused on addressing factors that may lead to suicide. REACH’s SOS engages youth to create a supportive community, inspired by work being done by local leaders, and to develop and implement service-learning projects. 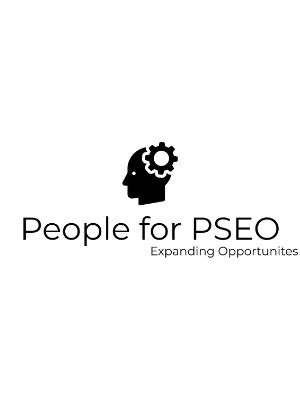 The SOS model builds youth leadership by cultivating peer group mentoring relationships focused on acting to address local needs, teaching social-emotional skills, building informal/non-formal learning strategies to bolster protective factors with Carlton County youth. At StoryArk, we ask students in middle school and high school: "What's your story? How do you want to tell it?" 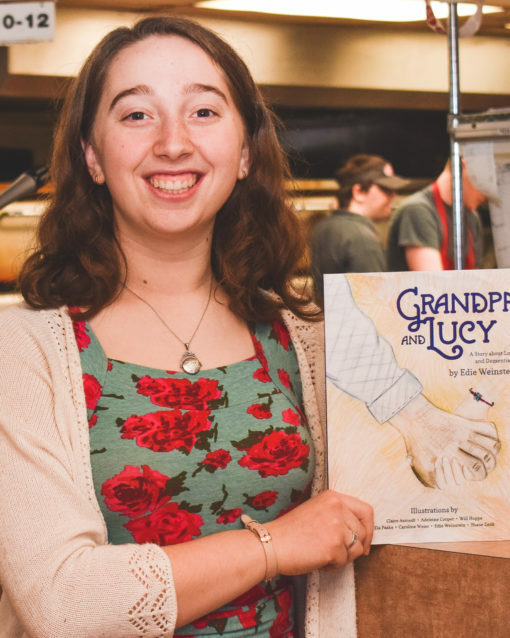 Youth respond by creating original narrative podcasts, short films, comedy web series, and publishing a literary magazine filled with poetry, prose and visual arts. 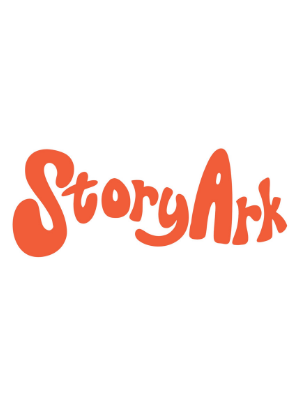 Find us at storyark.org and on facebook (storyark.org), twitter (@storyarkonline) and instagram (@storyarkonline). 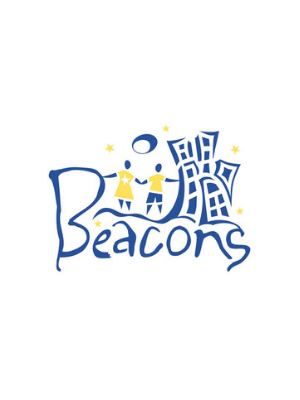 This project is led by young people in the Minneapolis Beacons Program from Edison and Patrick Henry High Schools. We are a Youth Participatory Action Research group. Our session will be a discussion about mental health and the awareness and services we want in our high schools.